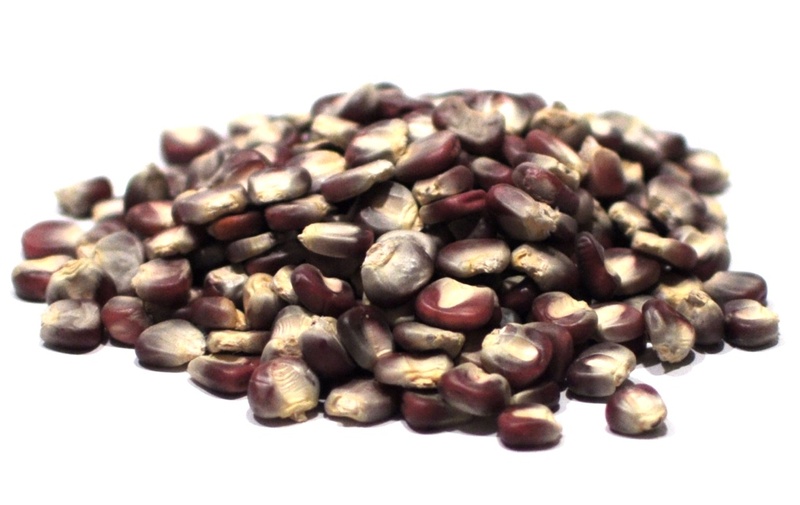 Red Corn Posole has a deep red color and when cooked a soft, firm texture. This corn is 1 cm in width and length. Corn was introduced to Europeans by Christopher Columbus on his return from the New World. It was originally known as Maize. This multi colored Corn was mainly used as decoration, but is now gaining popularity as a useful grain for cooking. Corn comes in various colors: blue, red, purple and a giant white kernel. Corn adds eye appeal and a unique corn flavor to stews, soups and casseroles. 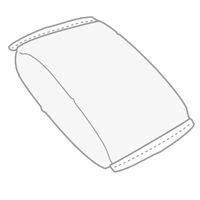 Ground corn is used for many products such as corn meal, corn starch, masa harina and corn flour.